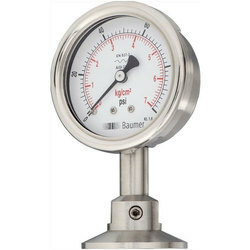 Prominent & Leading Distributor / Channel Partner from Vapi, we offer pressure gauge, ammonia pressure gauge, electric contact pressure gauge, pressure transmitters, differential pressure transmitter and test gauge. 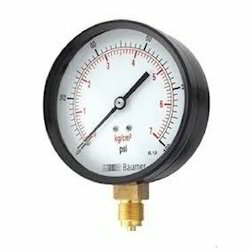 With an impressive growth record in this highly competitive industry, we are providing a qualitative range of Pressure Gauge. 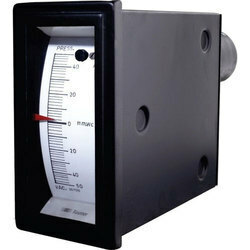 Fertilizers, pharmaceuticals and can also be used without any problems in areas where hygiene rules apply. 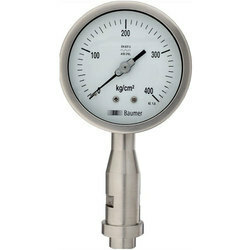 We are offering a wide range of Ammonia Pressure Gauge. 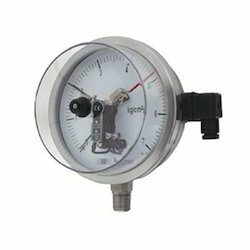 Being a well-established organization, we are engaged in offering a distinguished range of Electric Contact Pressure Gauge. 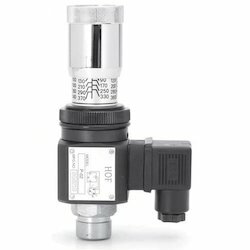 Being a prominent firm in this domain, we are engaged in offering a distinguished assortment of Pressure Transmitters. 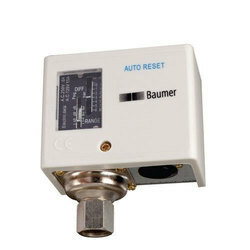 These Differential Pressure Transmitter senses the pressure of air and non-combustible, compatible gases and sends a standard 4-20 mA output signal. Solid front design features baffle wall Interposed between the sensing system & the window, and a pressure relieving back for increased safety. 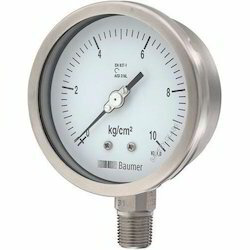 Accuracy + 0.5% F. S.
Suitable for chemical/petrochemical, power stations, mining, on and offshore, mechanical engineering and plant engineering. 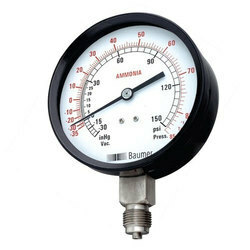 Suitable for the corrosive environment and gaseous or liquid media that will not obstruct the pressure system. 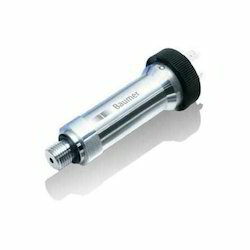 With liquid filled case with high dynamic pressure pulsations or vibrations. 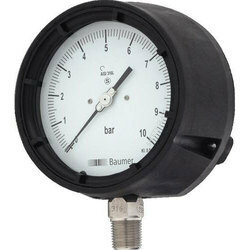 We are offering a wide range of Digital Pressure Manometer. 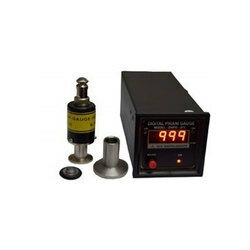 Dual & differential input, 2000 mbar x 1 mbar. Data hold, Memory(Max., Min. 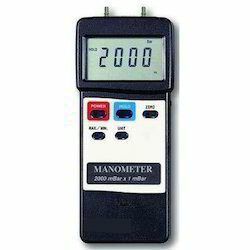 ), RS232. 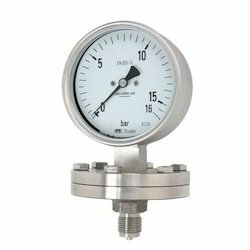 We are offering a wide range of Edge Wise Draft Gauge. 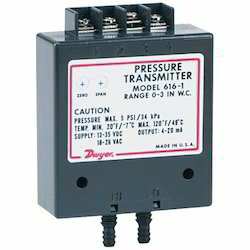 Hydraulic Pressure Switch uses liquid pressure to open/close electrical contact hydraulic electrical interface element. 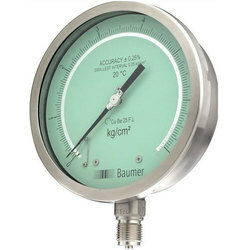 When the system pressure to achieve value of pressure switch setting , a signal, make electrical components (such as electromagnet, motor, time relay, electromagnetic clutch, etc.) 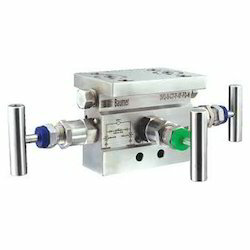 action, make the oil pressure relief, reversing, execute component realize order action, or closed motor make the system to stop working, and the safety protection, etc. Body Material Die cast aluminum case and bezel, with acrylic cover. 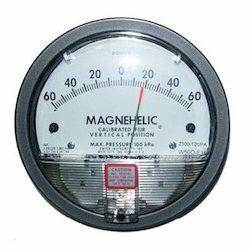 Backed by profound experience of our experts, we are an unparalleled name engaged in providing high quality assortment of Magnehelic Gauges. 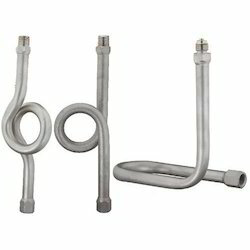 We are offering a wide range of 3 Way Manifold with threaded horizontal port inlets on the front side and Flange outlets on the back side. Two test connections positioned on the left and right hand side of the body. Two test connections positioned on the left and right hand side of the body. The isolating bonnets are positioned on the left and right hand side and the equalizing bonnet is positioned on the top. 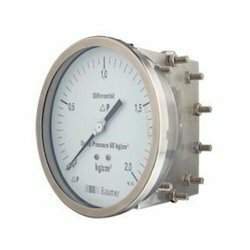 We are offering a wide range of Digital Pressure Gauge. 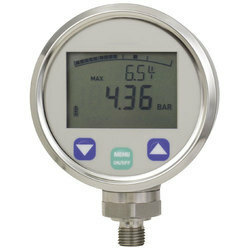 Looking for Pressure Measurement Tools ?